Max: Hi Lauren! 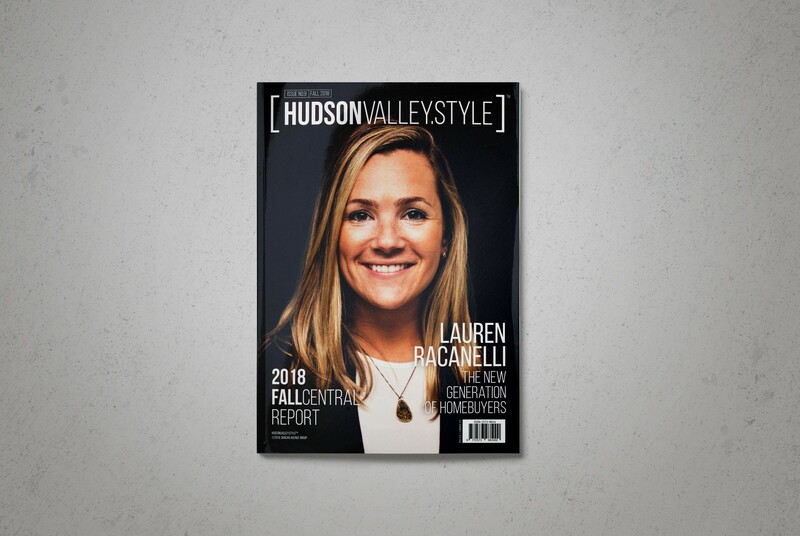 Thank you so much for the amazing cover photo shoot and for shedding some light on how Hudson Valley’s Real Estate market is evolving, but first, please tell us about yourself and why you call Hudson Valley your home. Lauren: Thank you! 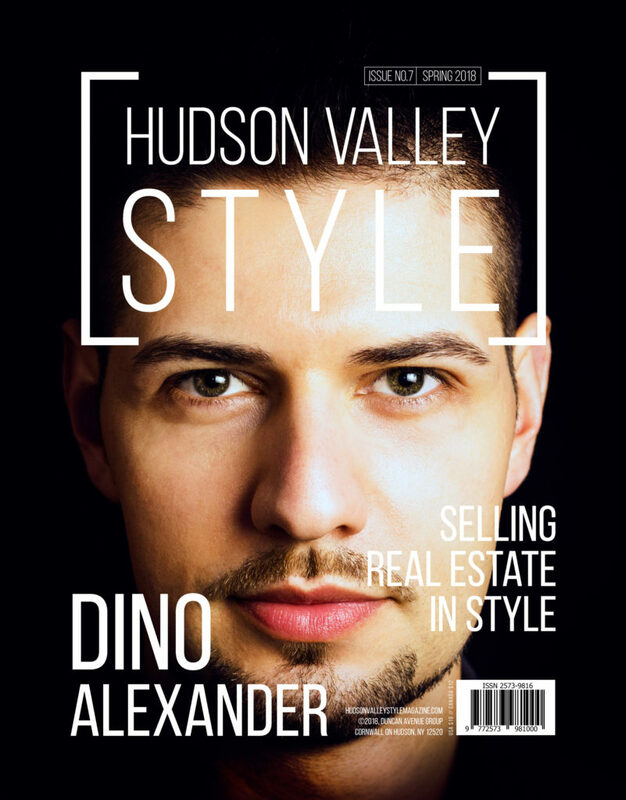 I am a NYS Licensed Real Estate Salesperson, specializing in residential home sales in the Hudson Valley. My main focus are counties like Orange, Dutchess, Putnam and Ulster. I had a blast taking the photos and it was fun doing it in the location that we did. My childhood home was just down the street, so I really felt inspired. I was born in the Newburgh/Balmville area and went to high school at Newburgh Free Academy. I went away for College at Penn State University and lived in NYC and SF for a while, but eventually made my way back to the Hudson Valley. 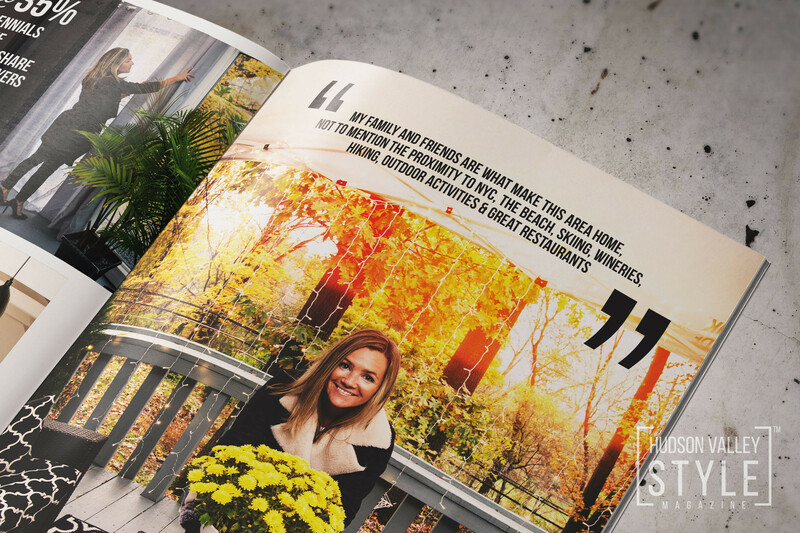 My family and friends are what make this area home, not to mention I love the proximity to NYC, the beach, skiing, there are so many wineries, hiking and outdoor activities & great restaurants. I recently became a member of the Storm King Art Center and really appreciate the beauty of the Hudson Valley. Max: Awesome! 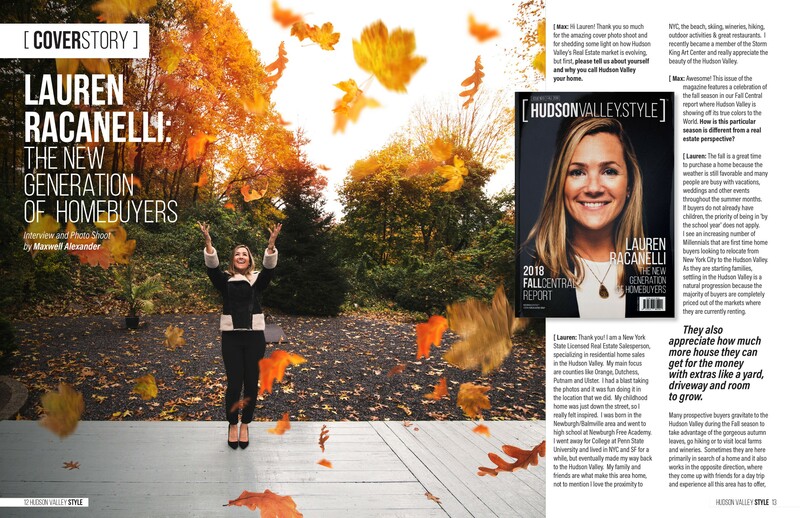 This issue of the magazine features a celebration of the fall season in our Fall Central report where Hudson Valley is showing off its true colors to the World. 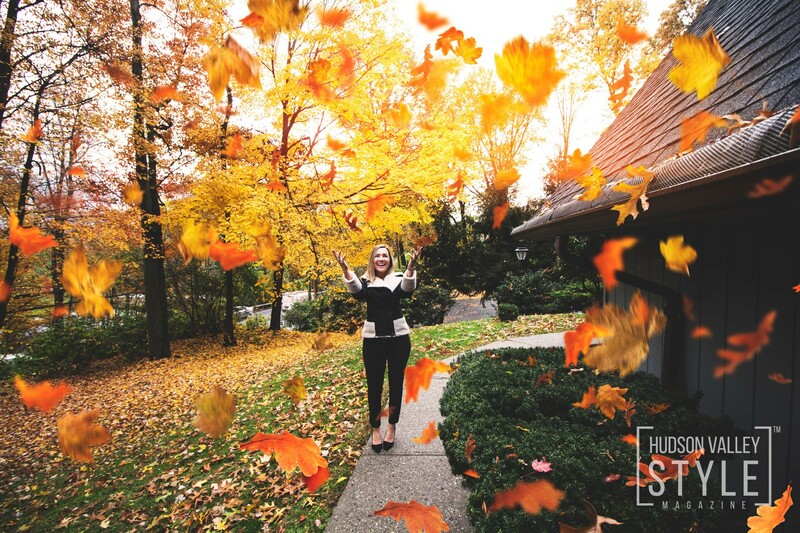 How is this particular season is different from a real estate perspective? 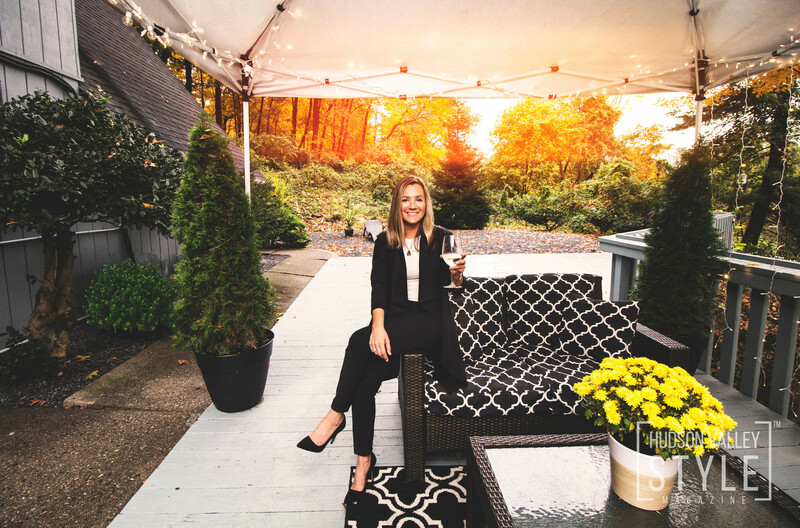 Lauren: The fall is a great time to purchase a home because the weather is still favorable and many people are busy with vacations, weddings and other events throughout the summer months. If buyers do not already have children, the priority of being in ‘by the school year’ does not apply. I see an increasing number of millennials that are first time home buyers looking to relocate from NYC to the Hudson Valley. 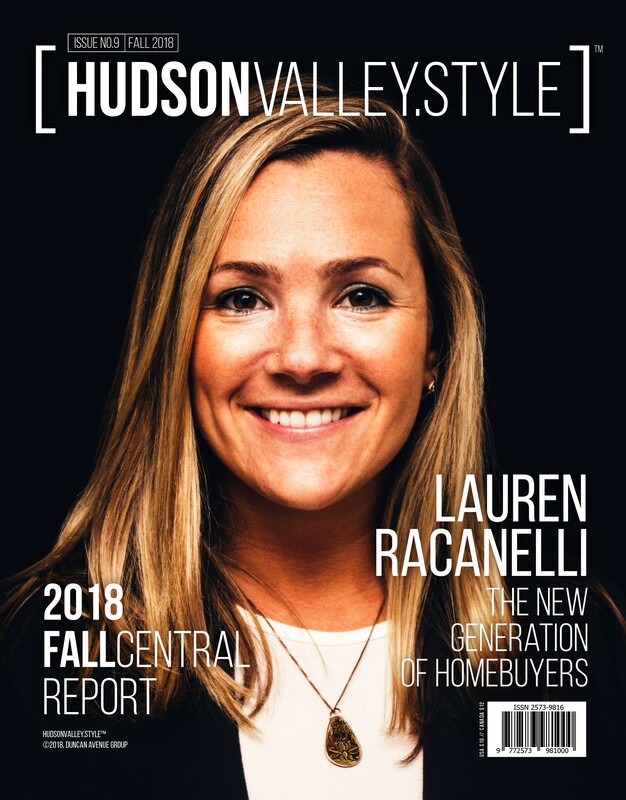 As they are starting families, settling in the Hudson Valley is a natural progression because the majority of buyers are completely priced out of the markets where they are currently renting. They also appreciate how much more house they can get for the money with extras like a yard, driveway and room to grow. Max: Wow! 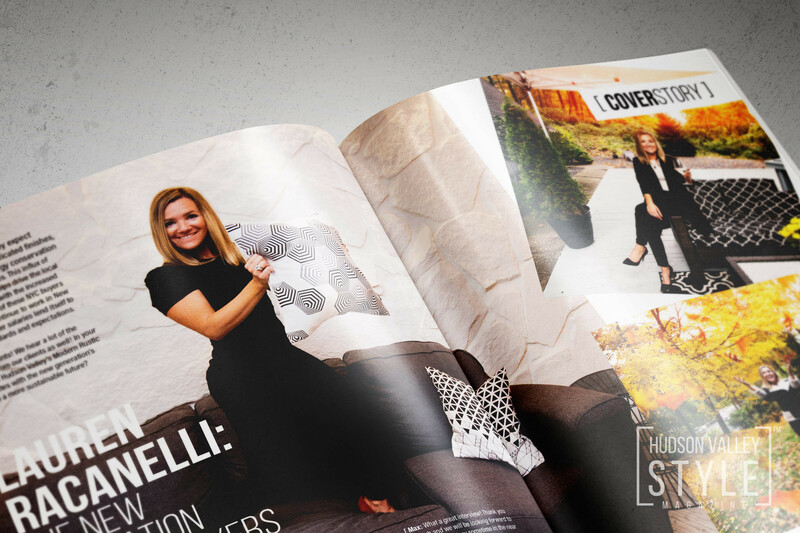 Now I see myself as one of the pioneers since I did just exactly that a few years ago 🙂 So how are we different when it comes to the home buying process and choosing the right one? 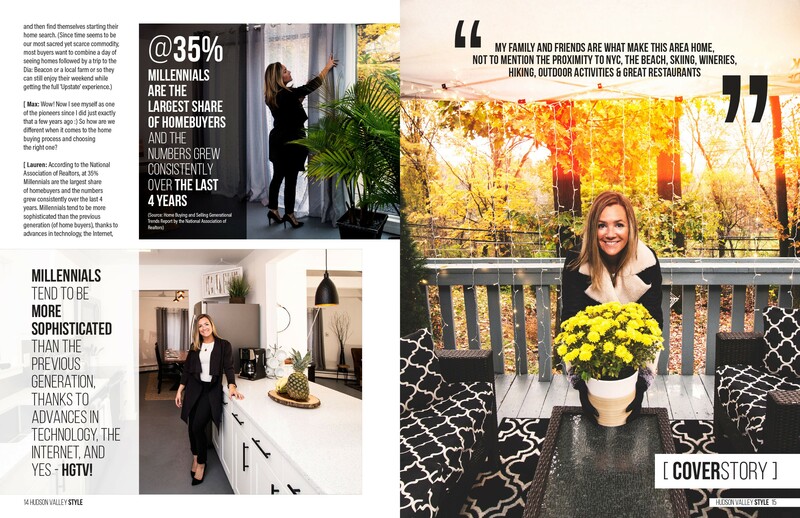 Lauren: According to the National Association of Realtors, at 35% Millennials are the largest share of homebuyers and the numbers grew consistently over the last 4 years. Millennials tend to be more educated than the previous generation, thanks to advances in technology, the Internet, and yes – HGTV! Thus, they expect homes with more sophisticated finishes, and also ask about energy conservation and sustainability features. This influx of buyers from NYC also helps drive the local real estate market up, with the increased demand. Since many of these NYC buyers who relocate will continue to work in New York City, their higher salaries lend itself to these higher standards and expectations. Max: Great points! We hear a lot of similar ideas from our clients as well! 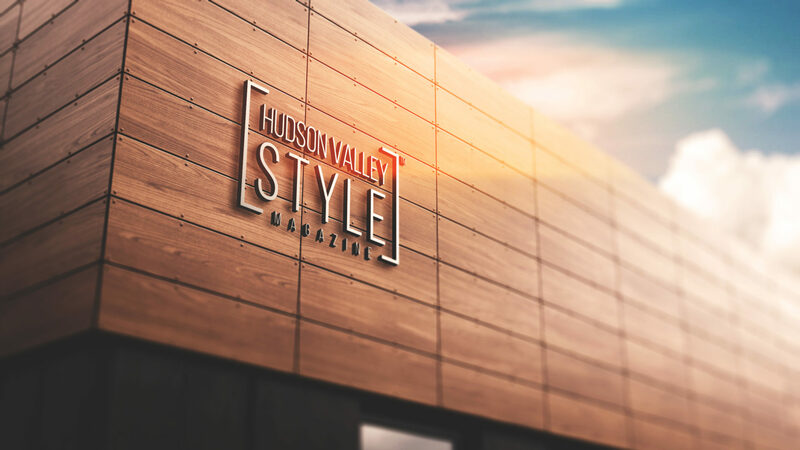 In your opinion, does Hudson Valley’s Modern Rustic Style resonates with the new generation’s direction to a more sustainable future? 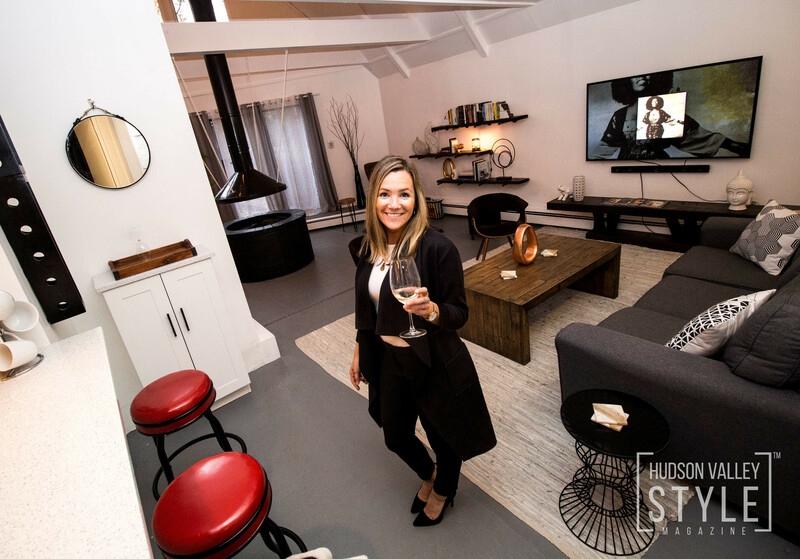 Lauren: This new generation of buyers appreciates efficiency, even in terms of the use of space – open concept with no ‘wasted rooms’. 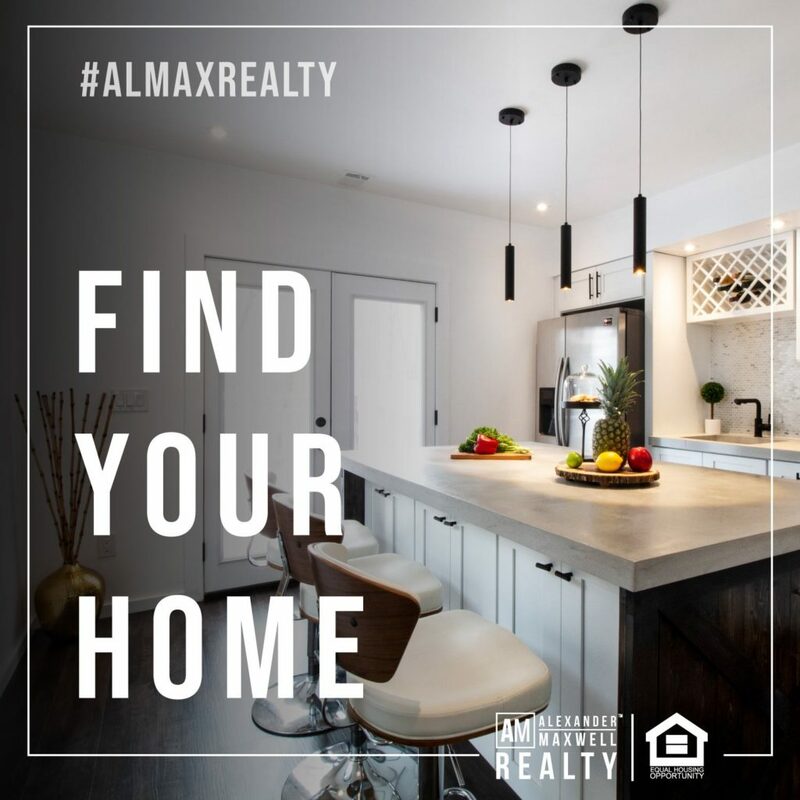 The designs of many older homes featured private dining rooms that were not always central to the kitchen and living room and small, separate entertaining spaces that you rarely used, yet still needed to be heated, cooled, clean and furnished. Since the Hudson Valley is known for its four seasons, and beautiful natural landscape, this modern, rustic design blends well with the outdoor landscape and vibe of the Hudson Valley. 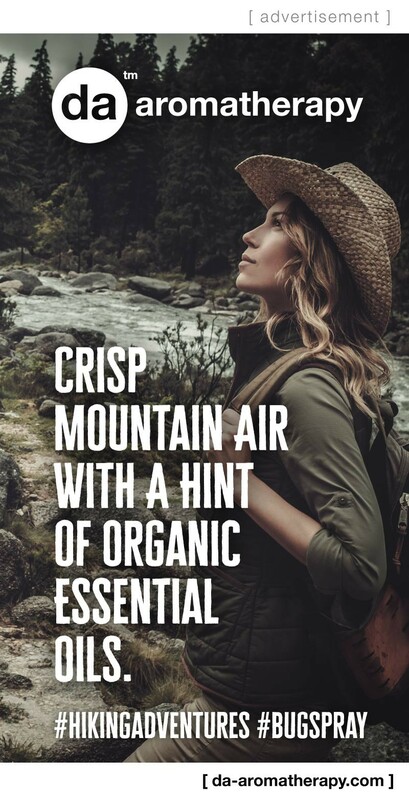 And yes, the Hudson Valley’s Modern Rustic Style absolutely resonates with this shift towards a more sustainable, healthier and socially responsible future! Max: What a great interview! 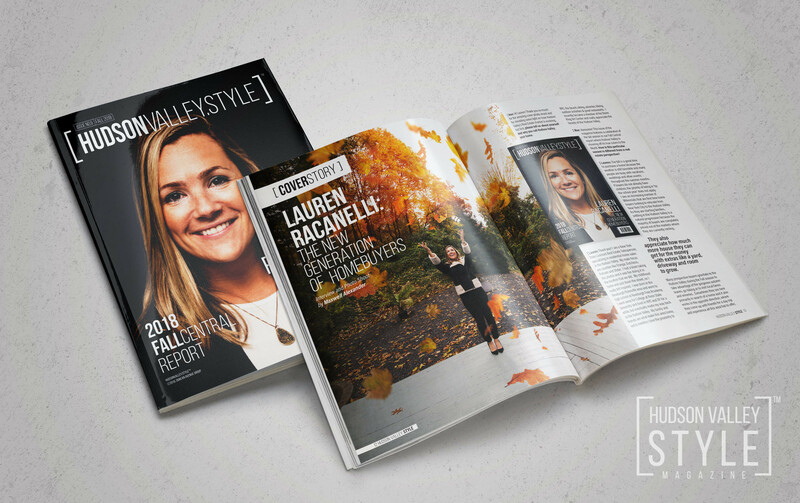 Thank you so much and we will be looking forward to your next cover story sometime in the near future! Lauren: And thank you! 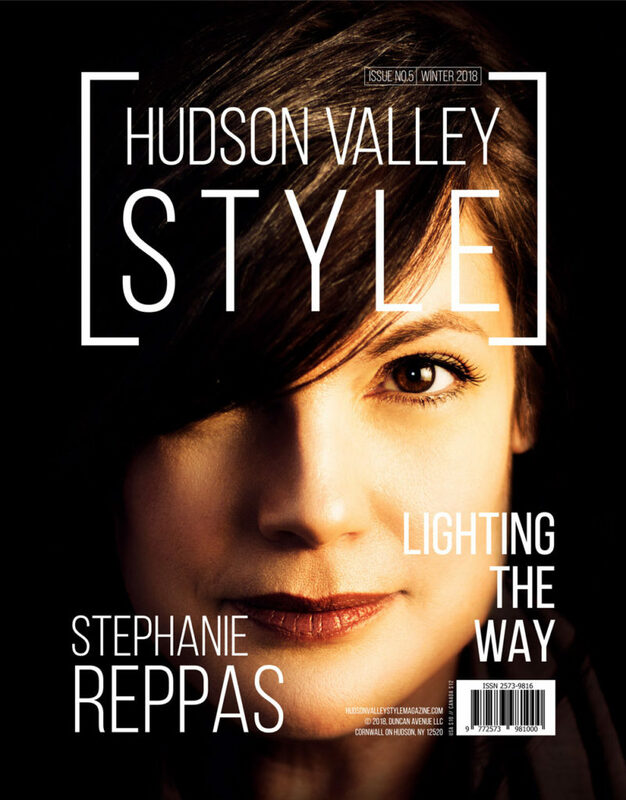 It is always a pleasure to collaborate with inspiring entrepreneurs and visionaries that appreciate and respect all of the beauty of mother nature and the Hudson Valley!